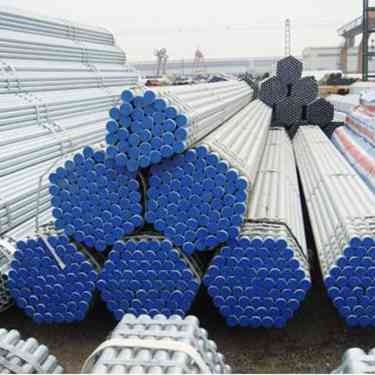 Steel Grade: Q195-Q345, S235JR, S275JR, S355JR, S355J2H, STK400/500. Standard: BS1387-1985 , DIN EN10025 ,EN10219, JIS G3444:2004, GB/T3091-2001 ,ASTM A53: GR. A , GR. B, GR. C.
Surface: Pre-galvanized , electro galvanized ,painted, threaded ,beveled ,grooved , engraved . Test:: Chemical Component Analysis, Mechanical Properties (Ultimate tensile strength, Yield strength, Elongation), Technical Properties (Flattening Test, Bending Test, Blow Test, Impact Test), Exterior Size Inspection, Hydrostatic Test, X-ray Test. Third party inspection:SGS, BV, Lloyds etc. We accept the third party inspection.